Athens Supercross 2010 promo from DK Video Productions on Vimeo. Αναρτήθηκε από keep riding.! στις 10:25 μ.μ. game of bike john manaras vs mike potter..! 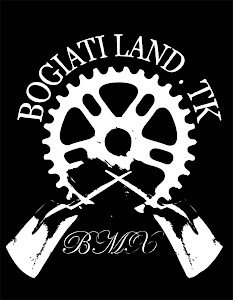 bogiati where the magics happens!! A REALY SLOW DAY--edit by KAPSAS.....enjoy!